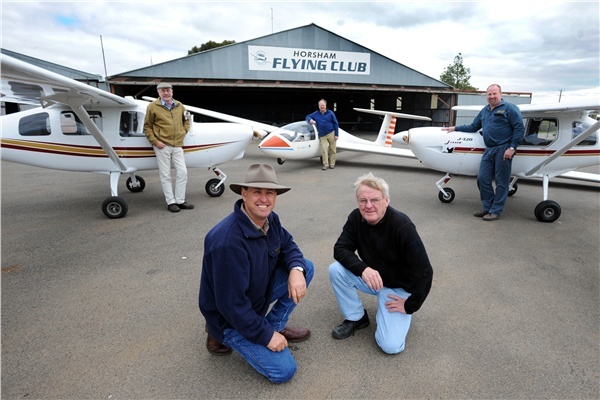 Horsham Flying Club Inc. – Incorporating the Wimmera Soaring Club and the Wimmera Sport Aircraft Association. 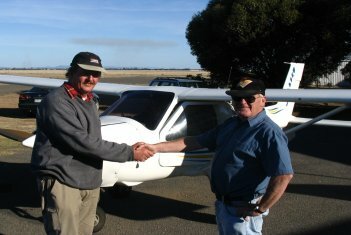 Incorporating the Wimmera Soaring Club and the Wimmera Sport Aircraft Association. 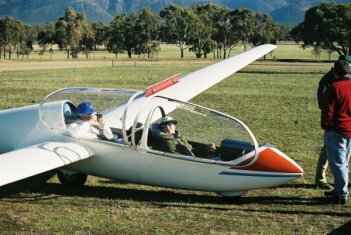 If you’ve ever dreamed of learning to fly in either a glider or light sport aircraft, then let us help you make that dream a reality. The club can offer any of the services below, plus a great group of people to learn and explore the hobby with. Come and join us! 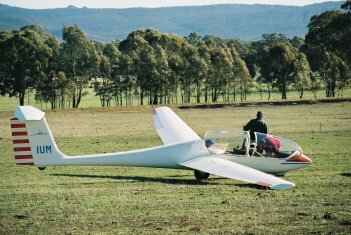 The Horsham Flying Club and Horsham Aerodrome is the home of sport aviation and gliding in the Wimmera Mallee region of Victoria, Australia. Horsham has long been recognized as an ideal location to fly over, almost endless open farm land make it also one of the safest. 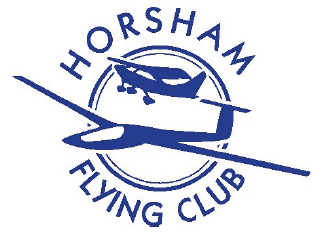 The Horsham Flying Club boasts good facilities, as well as a modern and comprehensive fleet of gliders and light sport aircraft. If you’ve ever dreamed of learning to fly in either a glider or light sport aircraft, then let us help you make that dream a reality. Sailplane Grand Prix Australia - Competition wrap up. Copyright © 2017 Horsham Flying Club Inc. All Rights Reserved.